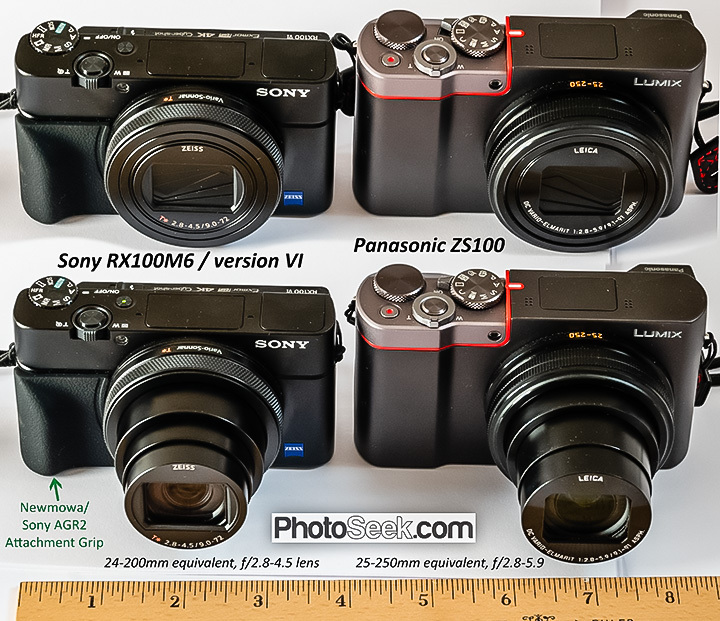 Tom compares Panasonic FZ8, FZ7, Canon G6, G7, G9, SD700 IS (2008 cameras), and JPEG versus raw. If like Tony you are attracted to a camera such as the Canon G6, I suggest upgrading to the class-leading image quality of the Canon G9, with 3-inch LCD, raw file support, and 12 megapixels; introduced 10/2007. To save money, try ebay.com or craigslist.org for finding a Canon G6. From compacts to SLRs, today’s digital cameras are much better than cameras of only 2 years previous. Performance of pocket cameras today can sometimes exceed older 35mm film SLRs. 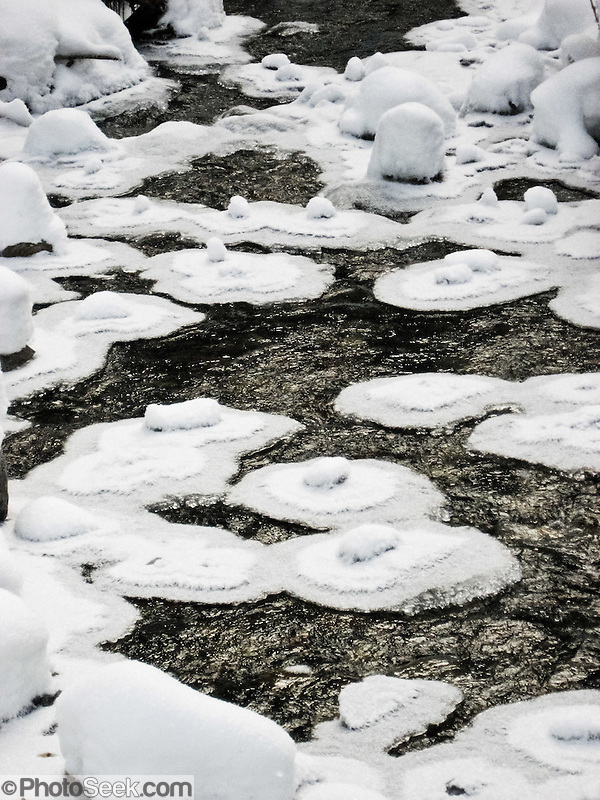 Image on right: Snow & ice saucers formed on rocks in Commonwealth Creek, Alpine Lakes Wilderness Area, Washington. 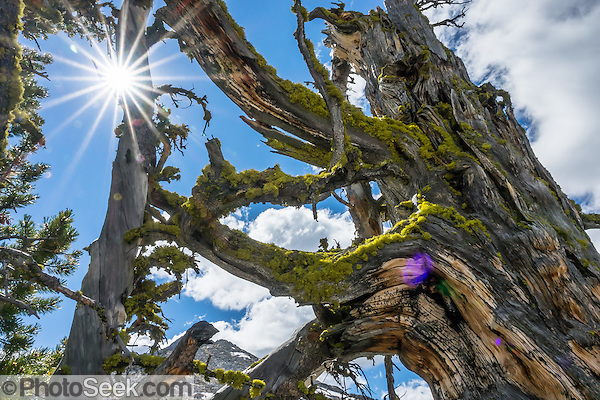 Commonwealth Basin makes one of the best snowshoeing trips in the Snoqualmie Pass area along Interstate 90. A tiny camera such as the Canon SD700 IS ELPH is easy to keep warm in your pocket to capture winter snapshots while snowshoeing or skiing. The Canon SD700IS also lets us record movies of our tango dance instructor (with permission) to remember the steps. It handily records pictures of different flooring, cabinet, and lighting designs as we comparison shop for our kitchen remodel. 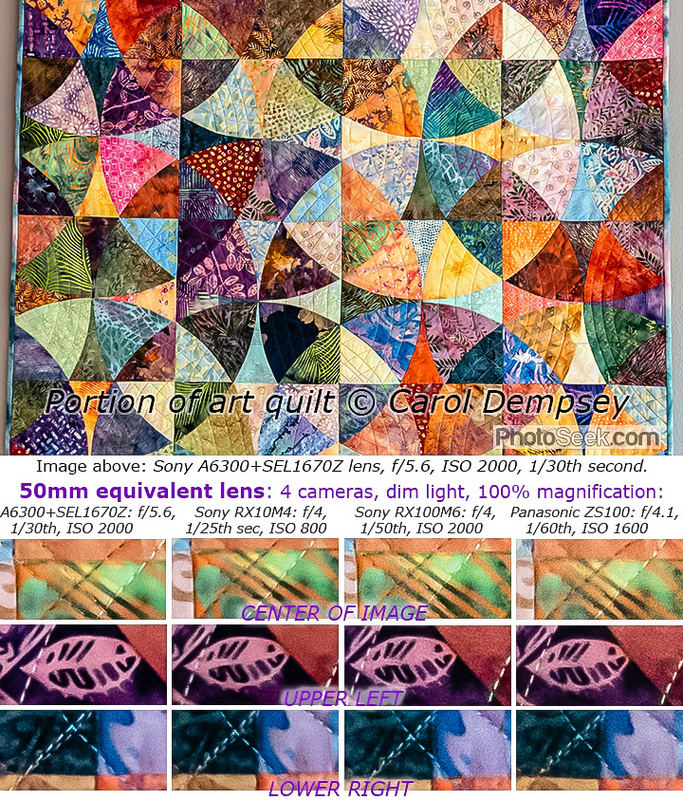 My wife Carol likes to keep this tiny Canon ELPH (about the size of a pack of playing cards) handy in her purse or daypack for capturing images that inspire her quilting designs. 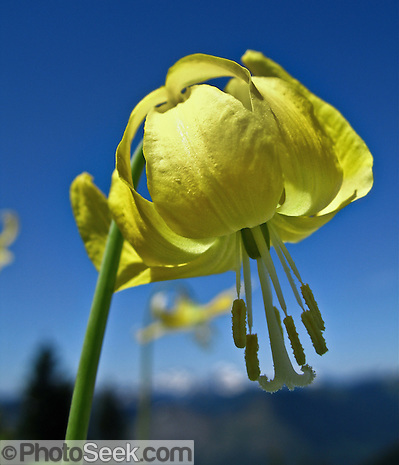 Above left: A glacier Lily on Johnson Ridge in late June, on the hike to Scorpion Mountain (9 miles, 2900 feet round trip), a hike in Mount Baker-Snoqualmie National Forest, accessible from US Highway 2 near Skykomish, Washington. Digital cameras like the tiny Canon SD700 IS have great macro abilities. If a camera is too big, then you might decide not to carry it everywhere, thus missing many great shots. The G7 has no raw mode (and battery life is shorter than the G5). [The excellent Canon G9 offers raw.] Also, I prefer a camera which starts zooming with a wider angle such as 28mm equivalent for flexibility indoors, tight spaces, or wide landscapes (workaround: stitch images together). If you want to print images bigger than about 18 inches, you would need a camera with a lens diameter larger than the G7, to capture more light. Also consider the Panasonic FZ8 as an inexpensive and versatile travel camera for standard sized prints. 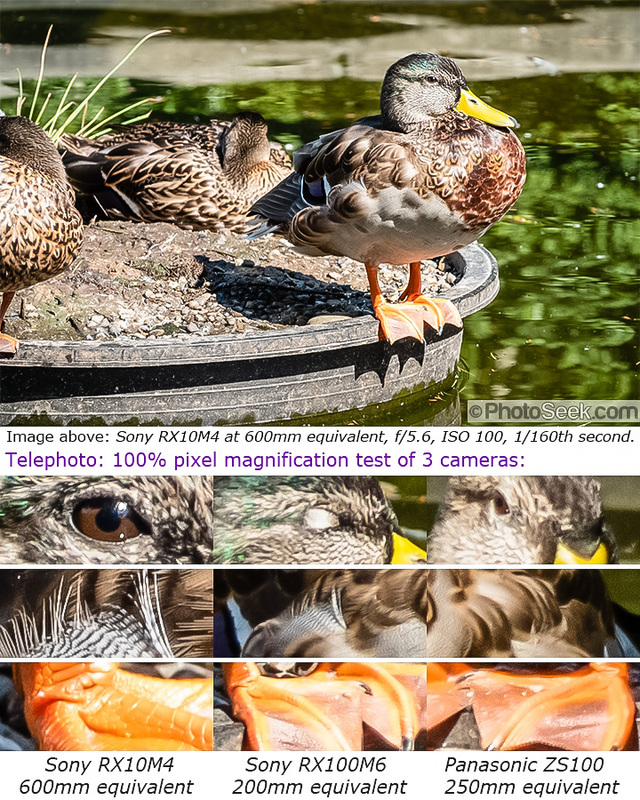 [FZ8 is cheaper than G7 or G9, but image quality suffers in comparison due to smaller sensor.] FZ8 features: 36-432mm (35mm equiv) 12x zoom lens with stabilization, now includes raw mode, 7.1 megapixels, weighs only 310 g (11 ounces). My brother who is a very discriminating photographer bought a Panasonic FZ7 (which has no raw mode) as a travel & backpacking camera for convenience such as when traveling with children — he likes the FZ7 (versus his older bigger & heavier film system Olympus OM-1). [He later upgraded to the FZ8.] The FZ8 improves upon the FZ7, and probably can make bigger prints. 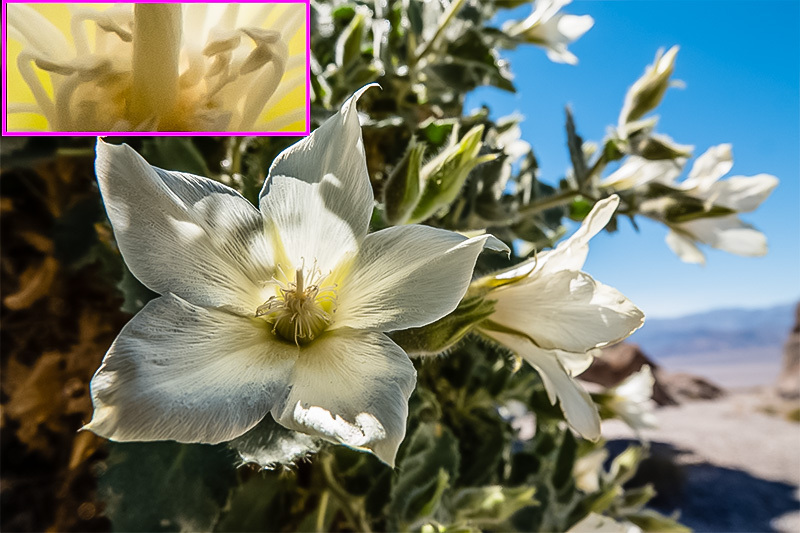 Raw vs JPEG: Most consumers (not professional photographers) are usually happy with JPEGs and not using raw, since raw requires an extra conversion step, which takes a few extra seconds per image (or minutes if you adjust the image). The extra step in using raw adds a lot of extra time when processing dozens or thousands of images like I do — but for me raw is very much worthwhile due to the extra 1 to 2 stops exposure & white balance latitude and editing headroom, which translates into larger print capability, such as 20×30 inches from my Canon Powershot Pro1 (when print is viewed at 30 inches). Sometimes the extra information in raw gives you enough exposure & editing headroom to let you print up to twice as big versus JPEG. 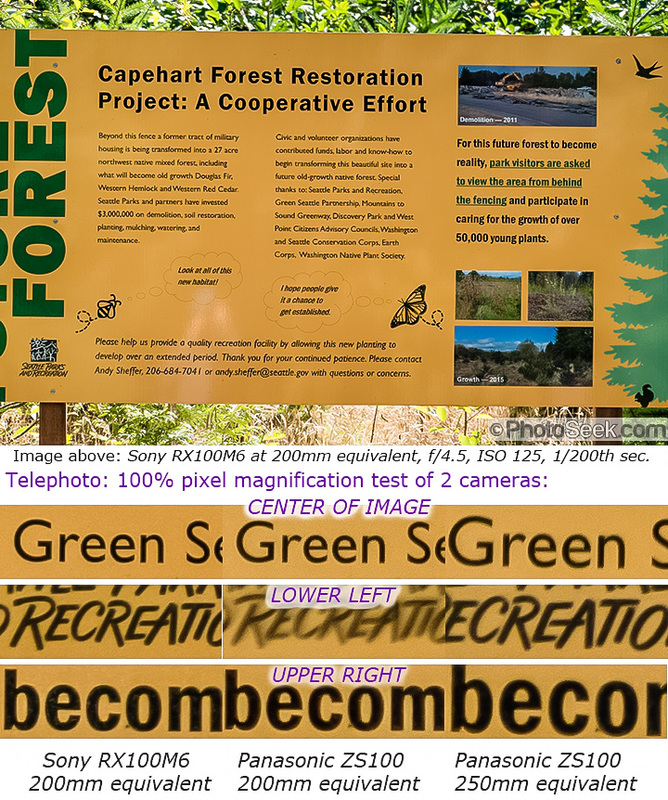 The raw conversion step need not take much extra time since you can automate raw conversion to make the defaults look much like the JPEG would have. Raw is much more forgiving than JPEG and lets you adjust white balance, exposure, tone, contrast, saturation, sharpness and so forth after shooting. With JPEG you need to be careful to shoot with the right exposure & white balance, at the risk of irretrievably losing highlight or shadow information (or both). Be cautious when using a polarizer with digital, since may oddly affect white balance, and can make skies look unnaturally dark. But sometimes a polarizer is very important in removing reflections on water & green plants or increasing contrast in the sky, so I keep a polarizer in my kit. 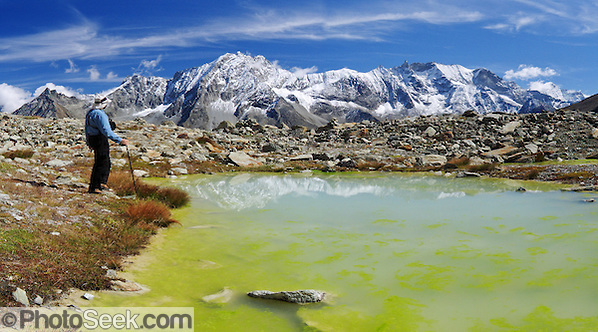 Above: Striking yellow algae in a tarn reflecting Les Dents des Veisivi, above the Arolla Valley, Switzerland. On this day we hiked about 8 miles (2900 feet up, 3300 feet down) from Arolla to La Gouille, then we bused to our hotel in Les Haudères. Published in Ryder-Walker Alpine Adventures 2006 & 2007 “Inn to Inn Alpine Hiking Adventures” Catalog. Photographed with a Canon Powershot Pro1 camera. In 2007, I upgraded from a Canon Powershot Pro1 (2004) to Nikon D40X SLR (2007), mounted with the flexible Nikkor AF-S DX VR 18-200mm f/3.5-5.6G IF-ED lens (27-300mm equivalent). Compact cameras can focus very closely with good depth of field, and their live LCD view (like a high definition video camera, capturing stills, movies & sound) makes framing shots easy at arms length over your head or on the ground. To photograph this 1-inch cicada insect (above), I flipped out the LCD at a good viewing angle, I knelt comfortably, and slowly stretched my arms fully towards the insect. In the low forest light, I stabilized the camera against the ground for a sharper image at a slow 1/10th second exposure at f/6.3 aperture. I easily framed the insect by looking down on the live LCD, though accurate focus took several tries. An SLR would have required me to put my head on the ground with my eye to the viewfinder, in a very uncomfortable & dirt-stained position. Also, my tripod would have taken too long to set up before the insect flew away. 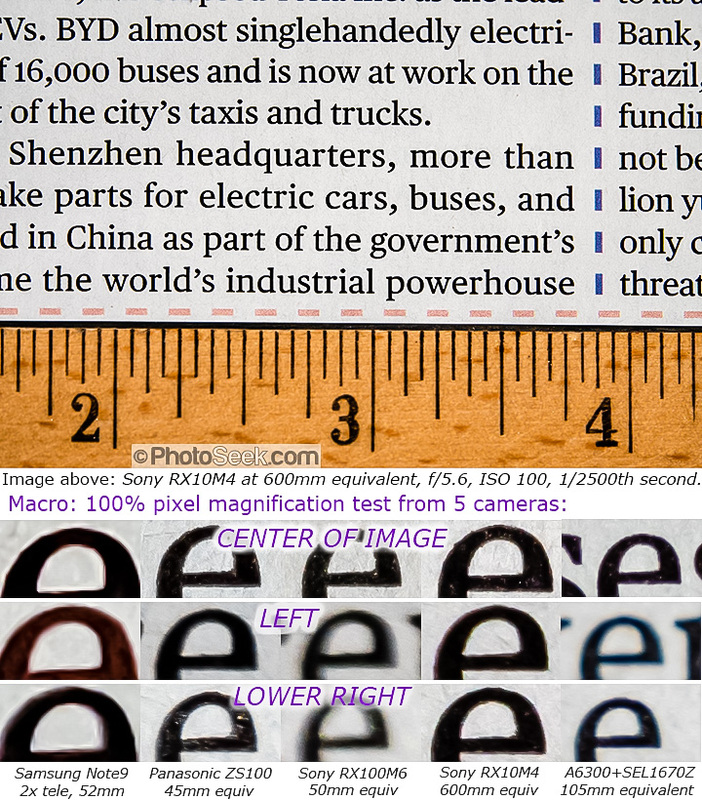 The Super Macro feature (not found in SLRs) gives extra magnification (at 5 megapixels for the Canon Powershot Pro1, capturing better resolution than digitally cropping the Pro1’s normal 8-megapixel Macro Mode). The Pro1 can focus as close as 1 inch / 2.5 cm using 5 megapixel Super Macro Mode ,which can be impressively “fast”: f/3.0 at 90 mm equivalent. 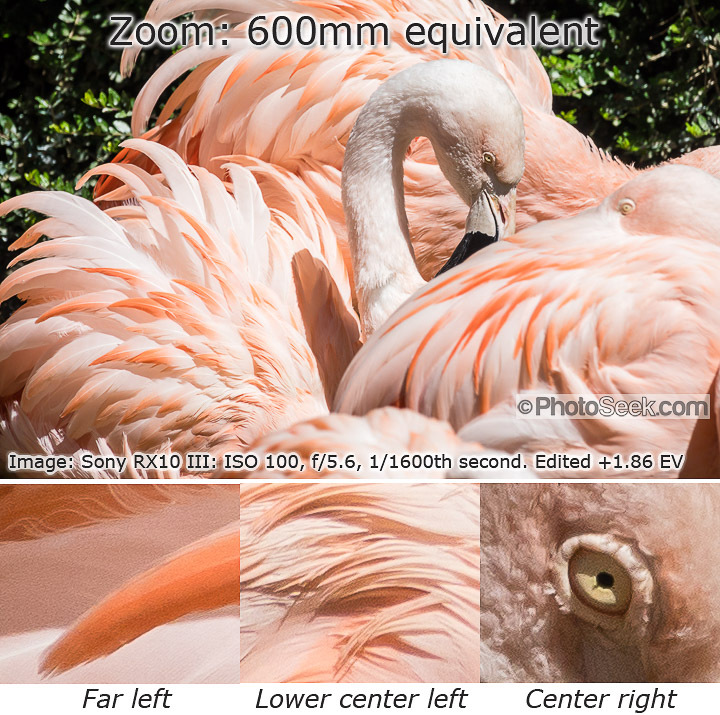 The all-in-one lens in many other modern compact digital cameras can focus as close as 0.5 inches or 1 centimeter, great for macro shots, much closer than most standard SLR lenses. All-in-one lenses and live LCDs on compact cameras let you more spontaneously and creatively capture fleeting moments. 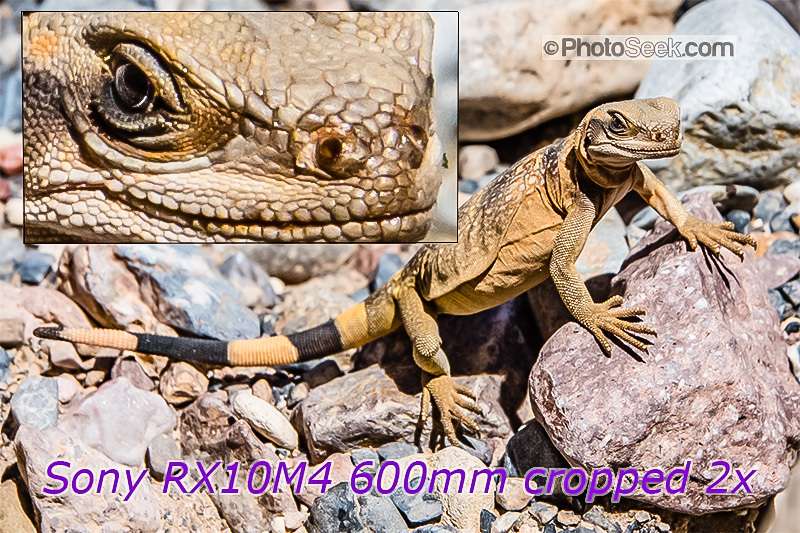 You can switch very quickly from macro close focus, to wide view distant focus, to telephoto. Even the smallest compact cameras can make decent prints to 16 inches or A4 size. Disadvantages of SLR-style cameras: Heft and bulk may discourage you from carrying the SLR camera when you need it. 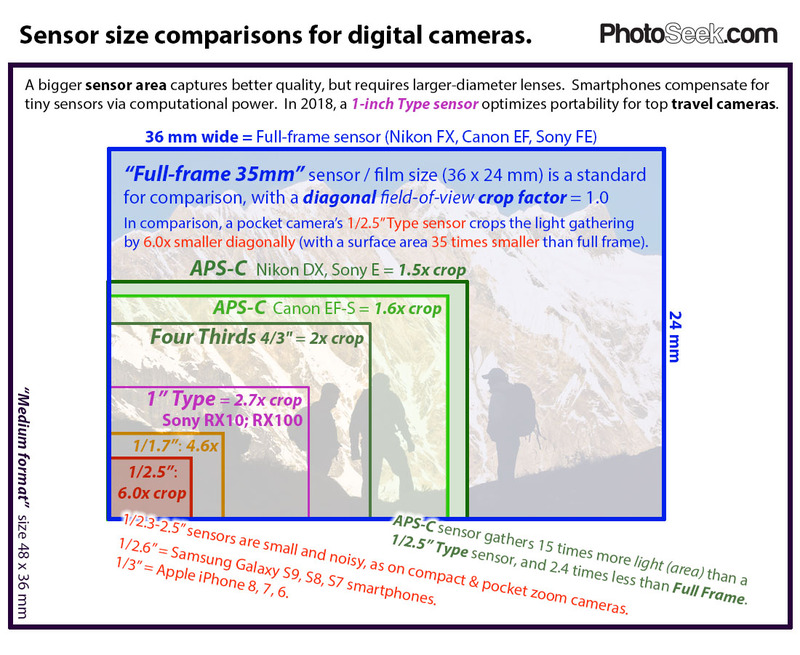 Since a good shirt-pocket sized camera can make good prints to 16 inches, an SLR is overkill for most people. A bigger camera won’t make you a better photographer – you can get great shots with most any camera (click here for examples). Since most SLRs don’t have a live view on the LCD (due to their viewfinder mirror blocking the sensor), you must look through their viewfinder to frame shots, which is difficult for low-to-the-ground macro photographs, or for shots held overhead. SLRs may require the inconvenience of switching to separate (expensive) lenses such as for macro. Switching lenses gathers dust on the sensor, which can be hard to clean. Advantages of SLRs over compact cameras:SLRs make bigger prints. 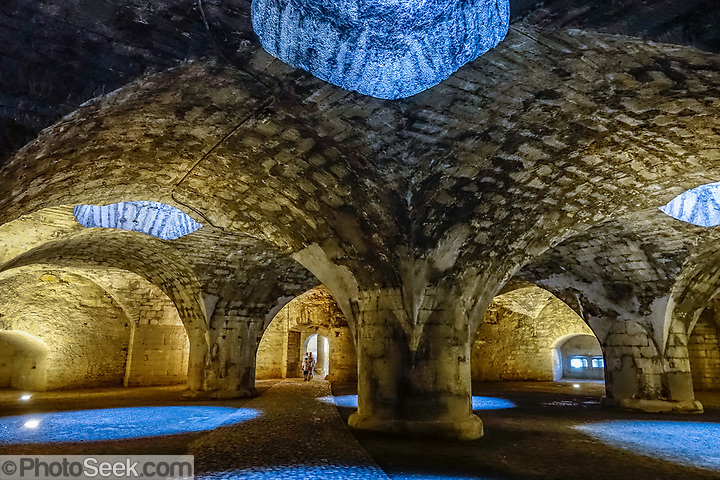 SLRs capture less noise at higher ISO settings, giving much better light sensitivity. SLRs shoot with faster shutter response (with little shutter lag) to capture fleeting moments. SLRs capture images with less distortion using higher quality sharper lenses. Of my images in New Zealand this year, I could have improved the print quality of about 50% of the photographs if I had taken them with the D40X SLR with 18-200mm VR lens, which has a longer telephoto and at least 6 f/stops greater light sensitivity. Only 10% of my images (in the form of macro images; movies & sound recordings) would have required my compact Canon Powershot Pro1. 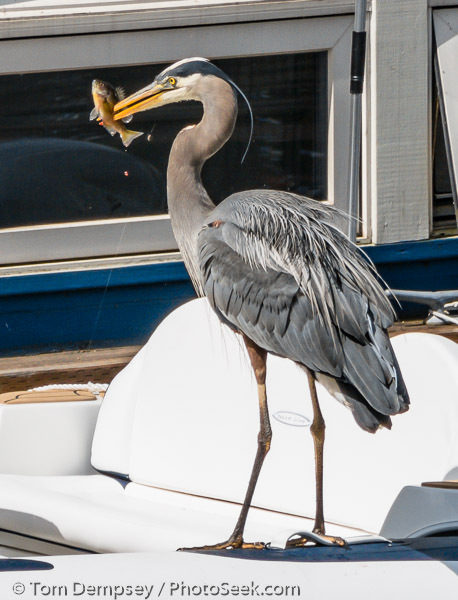 In May 2007, I started using a great new lightweight travel camera, the Nikon D40X SLR, mounted with a 27-300mm equivalent zoom with 4 f/stops VR image stabilization. The D40X is Nikon’s answer to the similar lightweight Canon EOS 400D Digital Rebel XTi camera (2 ounces heavier). 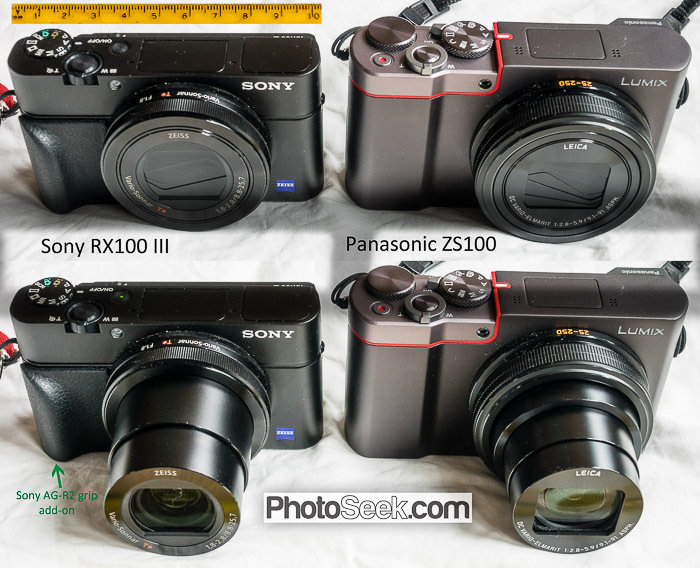 I compared the same images shot side by side with my favorite compact camera, the Canon Powershot Pro1, (released 2004) versus the Nikon D40X (new in 2007) mounted with the powerful Nikkor AF-S DX VR 18-200mm f/3.5-5.6G IF-ED lens (27-300mm equivalent), which has four f/stops faster hand-held shooting using Vibration Reduction (VR). 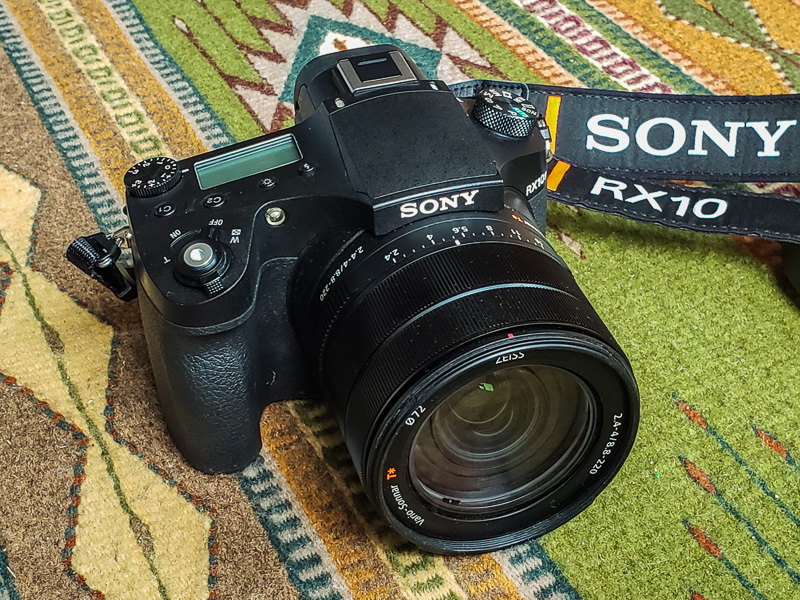 Results: The D40X SLR (10-megapixels) captures the same or better quality images in bright daylight, but significantly better quality in low light than the Pro1. The Canon Powershot Pro1 (8 megapixels) still stands up surprisingly well to the SLR: even though its sensor area is 6 times smaller, the Pro1’s great Canon “L” 28-200mm f/2.4-3.5 lens has excellent light gathering power & sharpness. The Pro1 (25 ounces with battery) compares remarkably well despite being older, much smaller and lighter than the D40X with 18-200mm VR lens (38 ounces with battery). Where there is enough light, such as for outdoor landscapes in the sun, the Pro1 seems equally sharp as the Nikkor 18-200mm VR lens on the D40X. 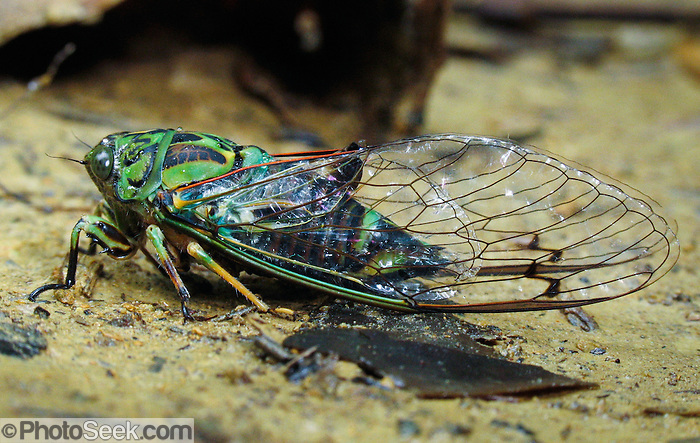 A compact camera with flip-out-and-twist LCD (such as the Canon Pro1) is more fun to use and great for macro (see cicada insect image above), but the Nikon D40x will capture better images when using the Nikkor 18-200mm VR 11x zoom lens in a greater variety of hand-held dim lighting conditions. 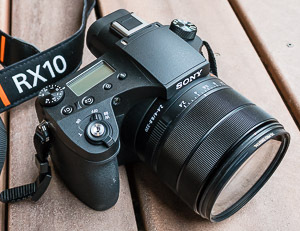 Other users report that the D40X captures quality equal to the excellent Nikon D200, which weighs 13 ounces heavier. Upgrading to the Nikon D40X improves the printing quality of over 50% of my shots, versus using compact cameras such as the Canon Powershot Pro1. As a supplement to the D40X, I will continue using a pocket camera such as the Canon Powershot SD700IS which is great for movies, sound recording, and certain spontaneous shots when I’m not carrying the bulkier SLR. For me, using an image stabilizing (VR) lens is very important to make the SLR more clearly superior in overall performance & quality to justify its size and weight, versus a compact camera. Compact cameras still offer an all-in-one photography solution at a great price value when compared to SLRs. If you choose a compact camera as an alternative to an SLR, I highly recommend optical image stabilization, and raw file support to compensate for the noisier small sensor. Click BUY menu at left to see the latest Best Travel Cameras. 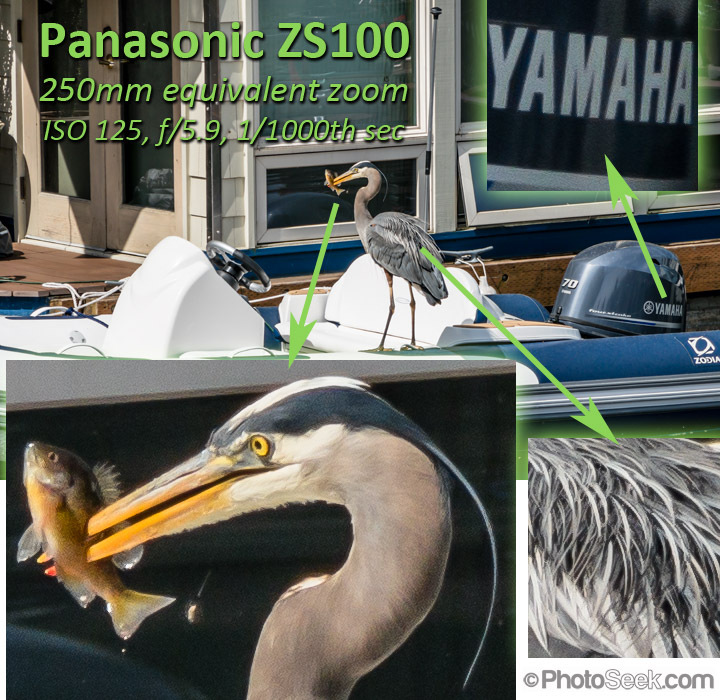 Disadvantages of Canon G7 and Panasonic FZ8: These compact cameras only zoom as wide as 35 or 36mm equivalent; but I prefer a camera which zooms at least as wide as 28mm for flexibility indoors, tight spaces, or wide landscapes (workaround: stitch images together). 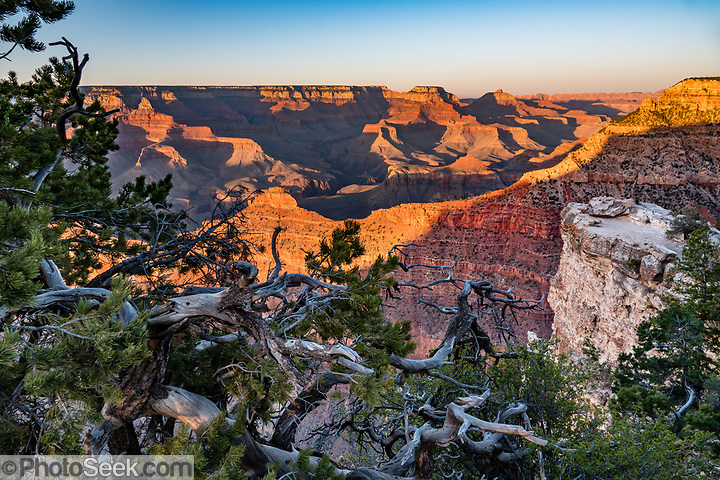 In comparison, SLRs can shoot good images at ISO 800-1600 and can make bigger, higher quality prints. These cameras all lack a flip-out-and-twist LCD (which is a great feature of the earlier Canon G5 and Pro1).